While some people rise to the challenge of exercise, I am a little more indifferent. There are a lot of other things that I would rather be doing such as watching another episode of Extras or thinking about how adorable Kermit the Frog is when he rides a bike (someone has to think about those things). However, my mom wanted a Pilates partner so decided to give it a try. Luckily, I love it! Sure, I get sore in muscles that I didn’t know that I had and you use a reformer machine that looks like a 21st century mass-produced medieval torture rack. It still is way more fun than just walking on a treadmill mindlessly and you see results pretty quick! Who else loves Pilates? 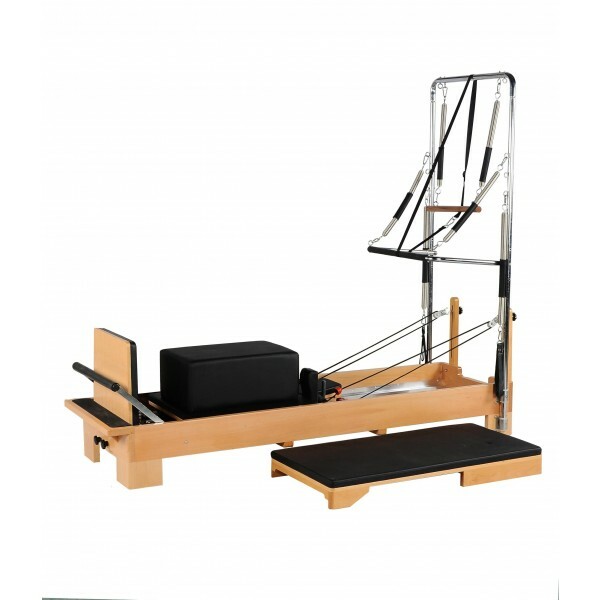 Have you tried the reformer?